Here’s a great deal for the LEGO fan in the house! 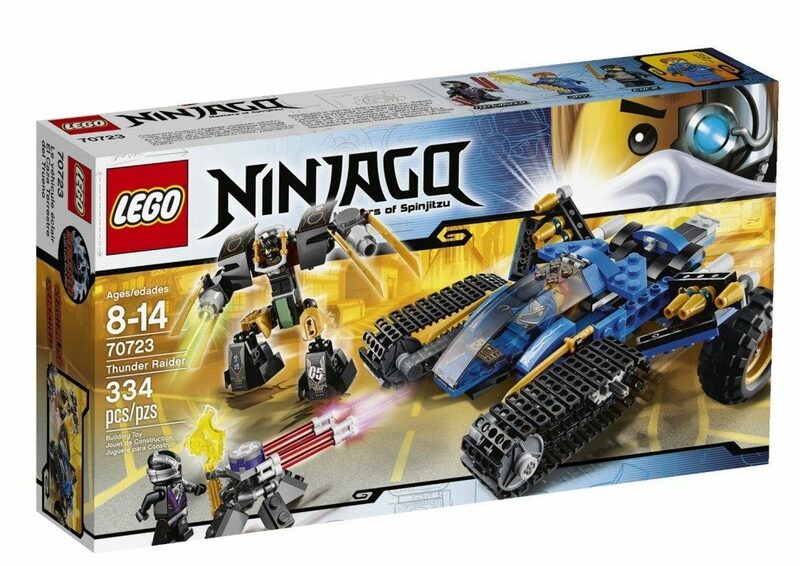 Get the LEGO Ninjago Thunder Raider Toy for just $18.52, reg. $29.99 on Amazon.